Sometimes to really get to grips with changing the habits that keep us stuck we need to step away. A Retreat can be a great way of fully embracing a lifestyle change but not feeling overwhelmed by all the nutritional information out there…. The River Cottage​ Wellness Retreats run throughout the year offering you the chance to experience expert nutrition advice, guided reflection, mindful outdoor activities, fireside conversations, yoga and more. 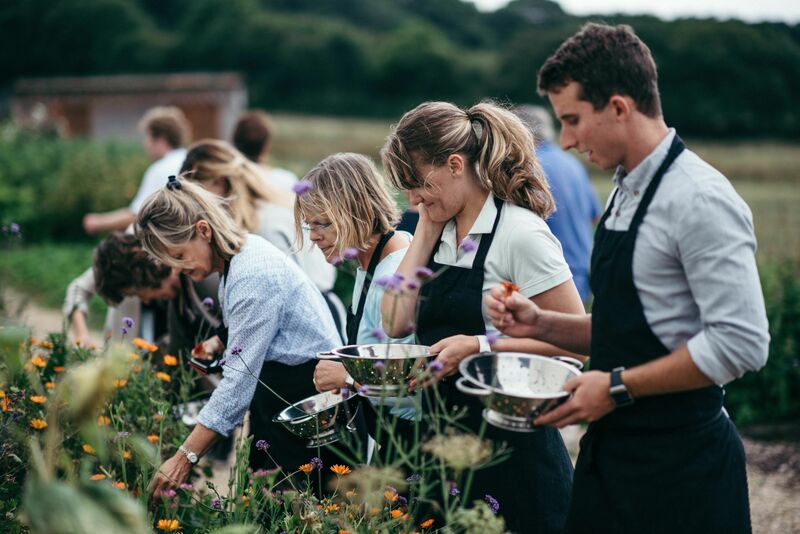 Some of the skills and knowledge to take away from your 5 days stay include: 2 full days of hands on cookery classes, kitchen garden foraging, a lunch cooked on the beach, herbal workshop, nutritional advice and discussions. For any help, advice on whether a retreat would work for you get in touch by popping a comment below or email info@energisedperformance.com. Do also share if you have been to a retreat you would recommend to #TeamEnergised! « #TuesdayThought for the week ahead…..